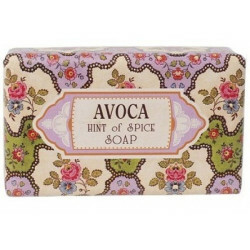 A rose, lemon, geranium and coriander spice scented soap. 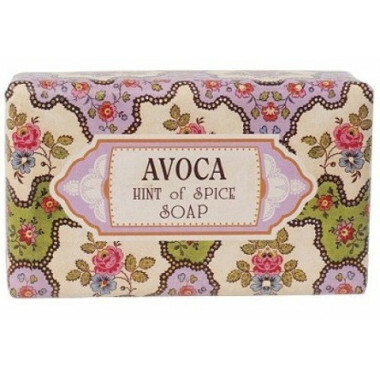 Awaken your senses with this "hint of spice" soap, delicately scented with fragrant wood, floral and fruity rose, lemon, geranium and coriander perfumes. 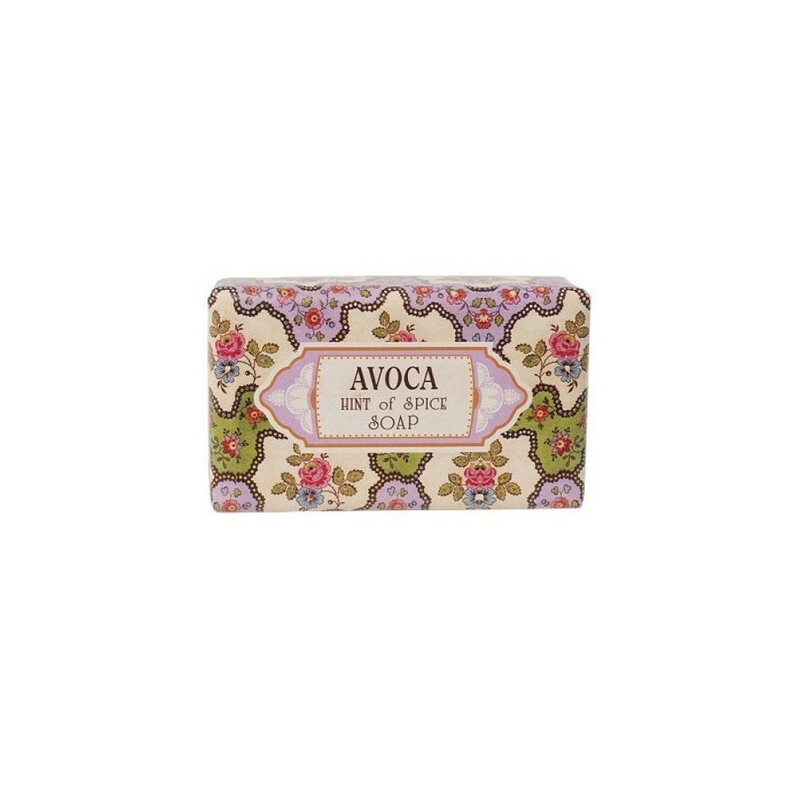 A palm oil and coconut oil soap. 100% from vegetal origin. This product has not been tested on animals. Ingredients: sodium palmate, sodium palm kernelate, water, perfume, glycerin, sodium chloride, shea butter, cinnamic amyl aldehyde, benzyl salicylate, cinnamic alcohol, citronellol, geraniol, lilial, linalol, titaniul dioxide (CI77891), EDTA tretrasodium, tetrasodium editronate.